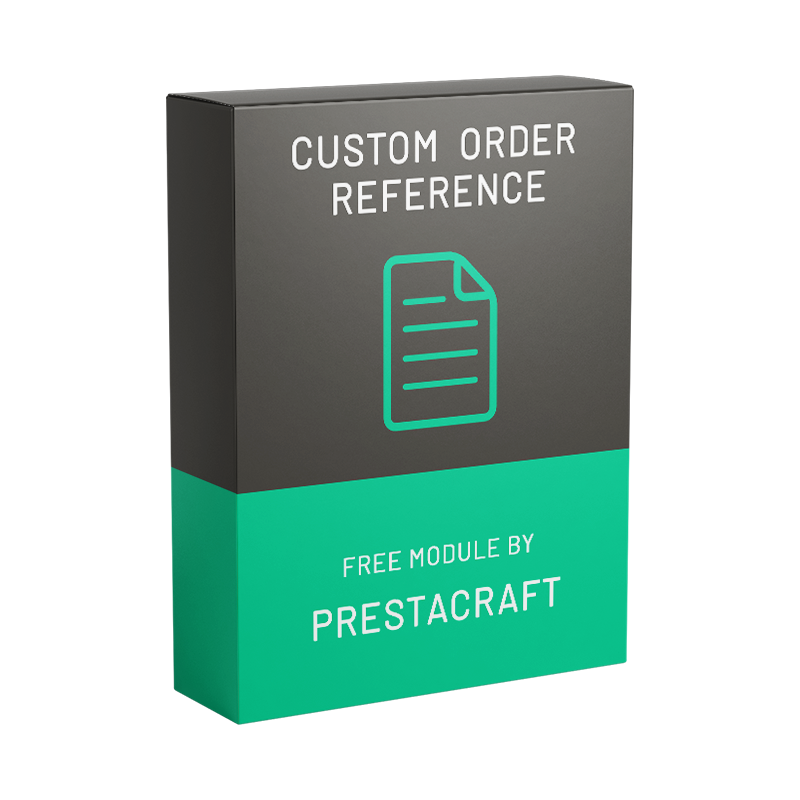 This module allows you changing default PrestaShop Order Reference format. Remember that new choice won’t affect existing orders. It will take effect right after save for all new orders. This module was downloaded 879 times. Average module cost is 20 euro. This module and all other modules on this website are completely free. If you like any module, please support us, so we can continue hosting this website and create more modules and updates. Before downloading you must pass the captcha verification.